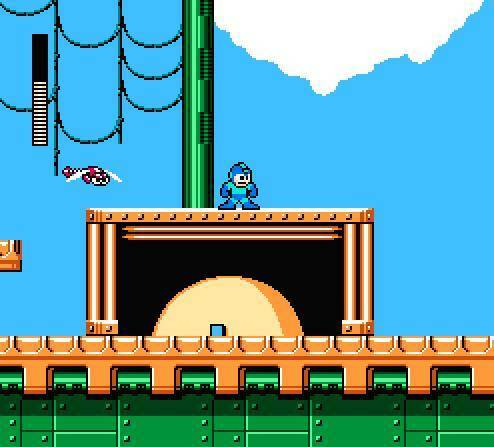 This week marks the 25th anniversary of Mega Man. Actually, Monday officially marked the 25h anniversary of Mega Man. Regardless, SuperPhillip Central is celebrating the Blue Bomber's birthday in style with a week of content. 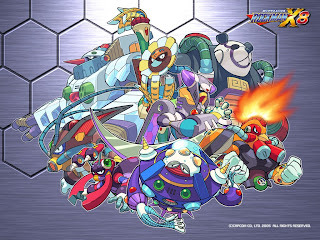 Today I have somehow managed to pick my ten favorite Mega Man games. There was a lot of them to thumb through, so this list was definitely a challenge to create. After you've read my picks, let your opinion be known in the comments section below. Starring a character named Mega Man Volnutt, Mega Man Legends was a drastic departure from other Mega Man spinoffs. It was the first to feature fully three-dimensional areas and movement as well as many role-playing elements. The game contained towns for young Volnutt to converse with the citizens as well as dungeons for exploration and destroying enemies. 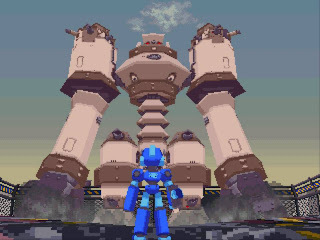 I like Mega Man Legends because it was such a change in the series's normal structure. 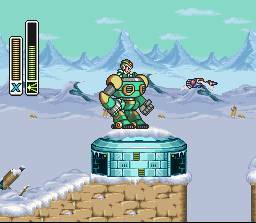 It was a bold new direction, and one that I wish would have continued with the now-cancelled Mega Man Legends 3. 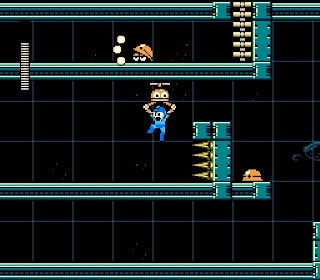 Mega Man leaped into the 32-bit era and the PlayStation console with Mega Man 8, twhich would be the last mainline classic series Mega Man game for a decade. The art style was suitably colorful with vivid sprites and lovely detailed backgrounds. I enjoyed the hackneyed voice acting, which added to the charm of the game, in this writer's opinion. Furthermore, I loved collecting the hidden bolts that could be used to buy upgrades at Dr. Light's laboratory. The game could be as easy or as hard as the player wanted depending on which parts they purchased. Mega Man 8 stays in my memory not only because it's a competent classic Mega Man, but because of "Jump, jump. Slide, slide", which will stay ingrained in my memory as well. 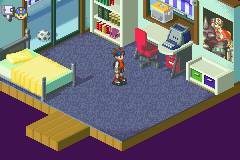 My favorite game of the Mega Man Battle Network franchise, Mega Man Battle Network 2 took the original formula MMBN 1 laid out and improved it exponentially. 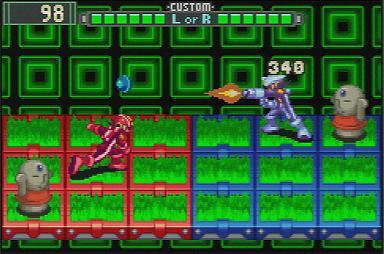 The same RPG, action-card game traits were still present, but new features like multiple chip folders for different battle occasions and the addition of Subchips made the game work more seamlessly. It is also the only Mega Man Battle Network game that I fully completed 100%, so to say that this fact didn't factor into my giving the game a spot on this list would be a lie. 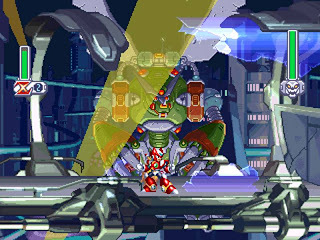 While the original Mega Man Zero had an immensely challenging difficulty, Mega Man Zero 2 brought it down to more reasonable levels. 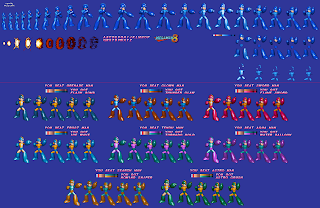 Speaking of levels of a different type, Mega Man Zero 2 shied away from the interconnected levels of the original. 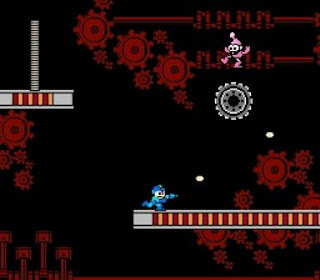 The structure was more traditional Mega Man with a level select menu. The new inclusions of EX Skills, won by completing missions with either an S or A ranking, and Forms, earned by accomplishing certain in-game goals, changed the gameplay well enough for Zero 2 to distinguish itself from its predecessor. What the game kept, however, was the fun challenge, the more serious story, and the engaging missions of the original Zero. 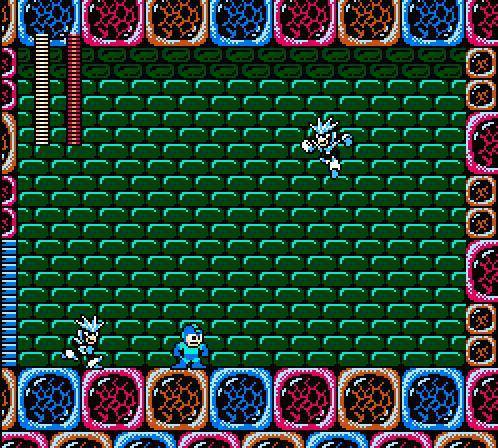 After a decade of dormancy, classic Mega Man returned to the spotlight with Mega Man 9, available on all three of the major console downloadable services. 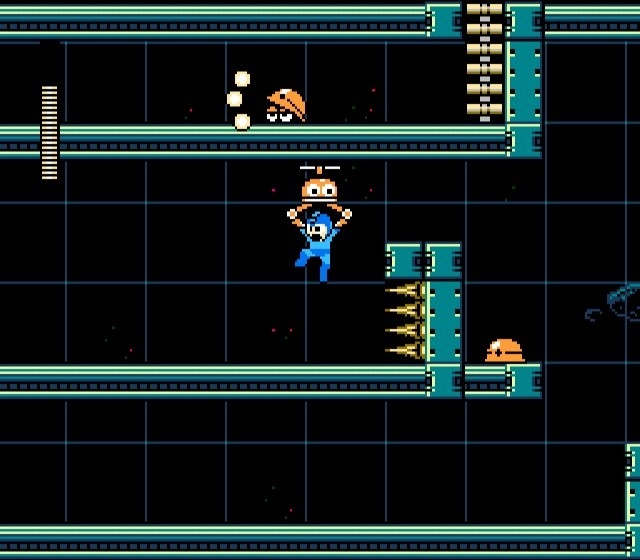 Drawing huge inspiration from the original two Mega Man games, Mega Man in Mega Man 9 cannot slide or charge his Mega Buster. It was back to basics. Though the game used the old school 8-bit art style fans knew so well, the developers of the game have noted that as it is, Mega Man 9 would be much too large to fit on a traditional NES cartridge. 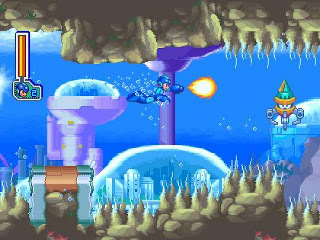 The game was a breath of fresh air, retaining a lot from Mega Man's past while creating an entirely new experience, and finally, a woman was represented as a Robot Master in the form of Splash Woman. Now that's progress! 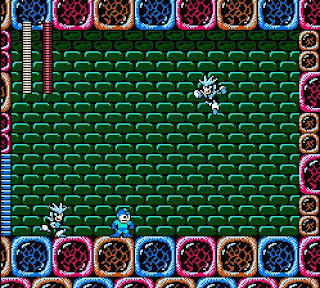 In some ways I prefer Mega Man 3 to Mega Man 2. Perhaps it's because Mega Man 2 is so highly rated that I feel that Mega Man 3 is severely underrated. Perhaps it's the level design (no obnoxious Quick Man stage, for example). Or perhaps it's the introduction of Mega Man's trusty canine Rush, his three transformations, and Mega's ability to slide that form my opinion. 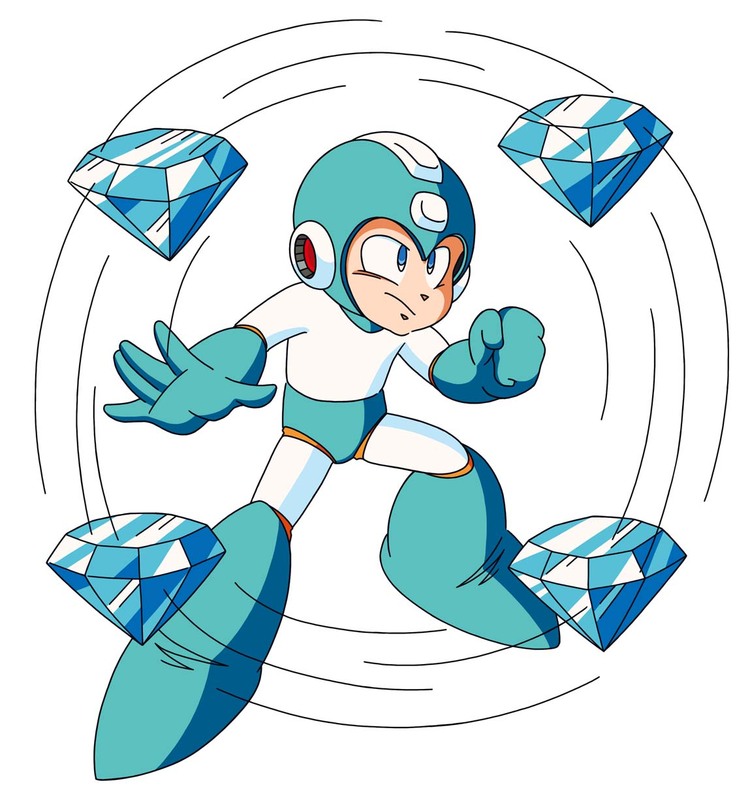 Regardless, Mega Man 3 is series creator's Keiji Inafune's least favorite additions to the franchise. Most of that was due to development time restrictions that left a lot on the cutting room floor. Still, I am always impressed with what was put into the game despite these problems. 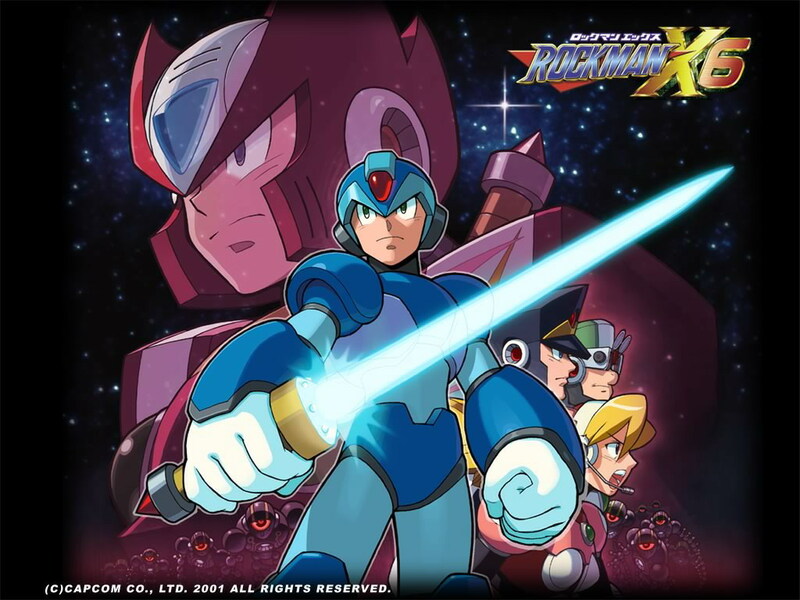 Alongside the release of Mega Man 8 was Mega Man X's debut in the PlayStation era. 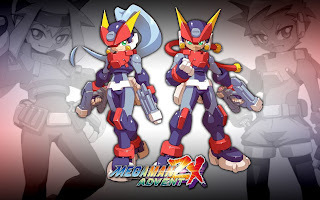 For the first time in franchise history, Zero had his own separate story from X, meaning that players had two campaigns to run, gun, and jump through. The more detailed graphics meant that players would definitely get a visual delight with the more powerful PlayStation platform. The levels were killer too, featuring training tests in cyberspace, rumbles in the jungle, a ride aboard a military train, and a red hot trip through a volcano. 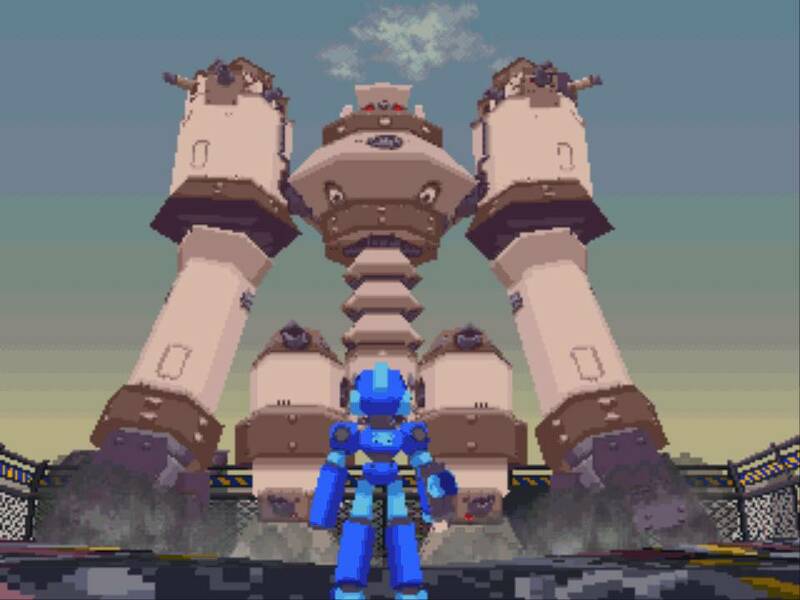 Mega Man X4 is infamous for its atrociously acted cutscenes, but like Mega Man 8, I think that just adds to the charm. 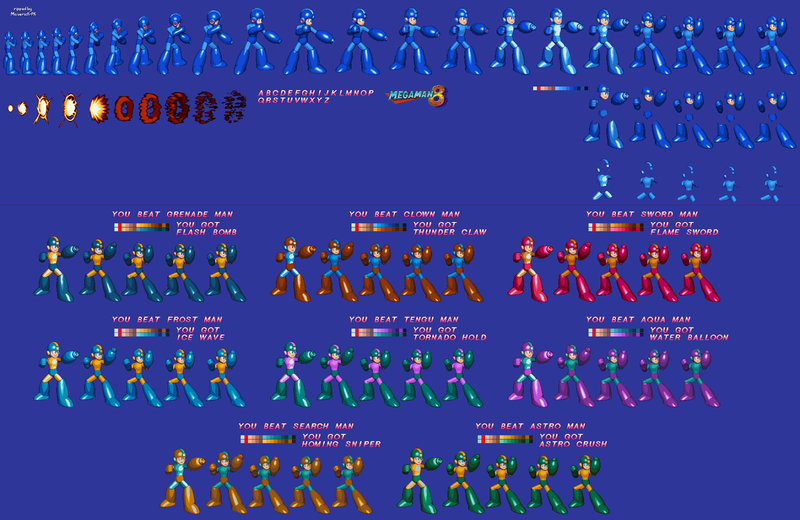 Mega Man X4 ranks right up there with the better Mega Man games. It's level design, visuals, and overall high octane package make it that. 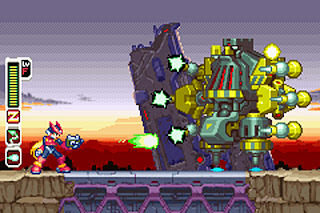 Mega Man X2 continued the tradition of fast paced gameplay that its predecessor introduced to the Mega Man franchise. 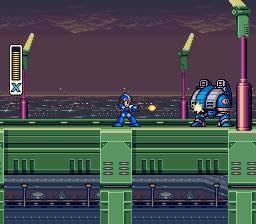 Indeed, Mega Man X2 was very much more of the same, but when "more of the same" means more Mega Man X action, you really can't go wrong. 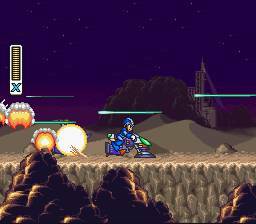 In fact, Mega Man X2 features some of my most favorite memories of the X series. Everything from the incredibly well done level design to the catchy soundtrack will forever be etched into my gamer mind. The addition of collecting all three of Zero's parts created even more replay value than its predecessor. 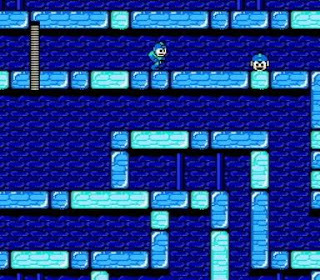 The best-selling Mega Man game-- and for good reason-- Mega Man 2 is a trusty title to name as one's favorite classic Mega Man. It introduced concepts that would remain in the classic series such as eight Robot Masters to defeat as opposed to the original's mere six and one-time use Energy Tanks, that refill Mega Man's health when needed. It also featured some of most memorable 8-bit tunes in video game history. I don't think I even need to say Dr. Wily's stage theme. Well, I just did. Regardless, Mega Man 2 is usually listed as one of the greatest video games of all time on various sites. If you don't know why, playing this game for yourself will provide you with the answers. If you have read any Mega Man articles from me in the past, then you know that my favorite Mega Man series is the X series. 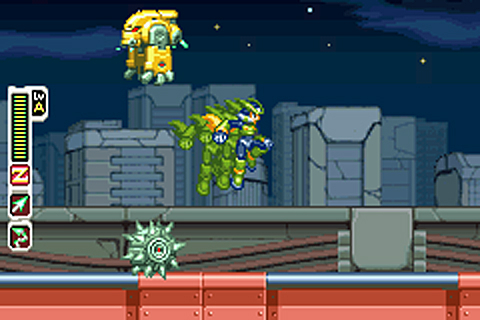 The addition of wall climbing and armor upgrades from Dr. Light capsules such as dashing and X-Buster charging made made for an entertaining time. Hidden heart tanks and subtanks meant the replay value of Mega Man X was much greater than that of the classic series on the NES. The 16-bit graphics meant more detail and more impressive visuals. 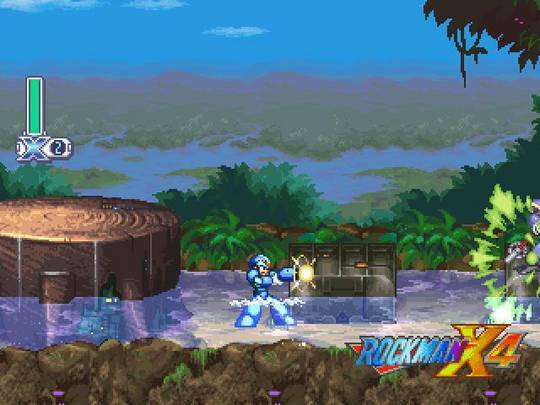 Mega Man X delivered in spades on better action, more secrets, and a darker story. It not only remains my favorite Mega Man game (in any series), but it also remains one of my favorite video games of all time. This list of my top ten Mega Man games is complete. Do you have ten favorites that you'd like to share? If not, what is your favorite Mega Man game in general, with regard to any series? Let the community know in the comments section. One of the games that I have recently been playing is Style Savvy: Trendsetters, a game that I wouldn't have expected to like going into it. However, I found myself becoming insanely addictive to the game, supplying my store, entering fashion contests, and most importantly, dressing my clients. The following are a series of screens I took using the in-game tool. 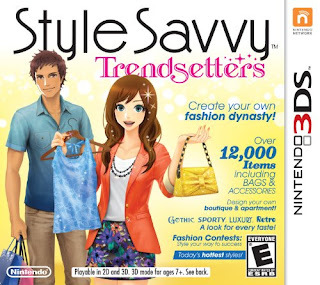 Enjoy, and expect a full review of Style Savvy: Trendsetters later today. Today is a special edition of SuperPhillip's Favorite VGMs. 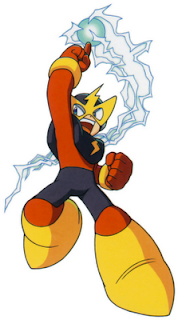 Today we celebrate the 25th anniversary of the Blue Bomber, which just happens to be today. 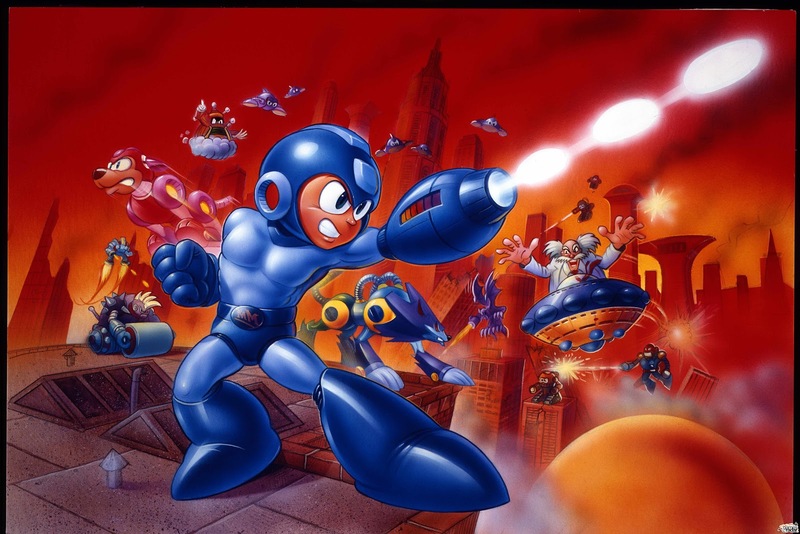 Yes, twenty-five years ago the gaming world was introduced to Mega Man. Because today is a special occasion, I have doubled the amount of VGMs for the day to ten. 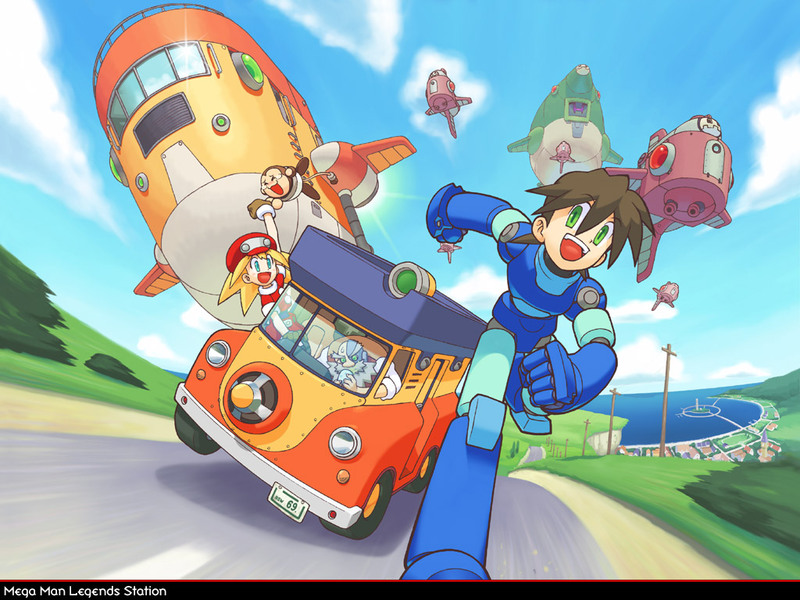 From Mega Man to Mega Man Legends, your Mega Man needs are taken care of. Let's start the celebration! This theme from Mega Man X comes off a special arrange album. All of the songs featured on the album are jazz pieces. This particular theme is from Boomer Kuwanger's stage. I encourage you to track down all of the other themes from the CD as it is quite good. Mega Man ZX Advent was a Metroid-like-in-design game for the Nintendo DS that had two playable characters who could utilize different armor each with their own capabilities. ZX Advent introduced the ability to transform into defeated bosses to access new areas. Twisted Vine is one of my favorite themes from the game, and this version comes from an arranged soundtrack. 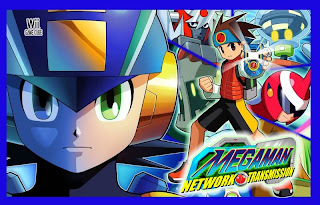 Mega Man Network Transmission was a game that was unlike the other entries in the Mega Man Battle Network franchise. It was a 2D platformer-- a hard one at that-- which featured Mega Man.EXE in all of his virus-busting glory. The game contained numerous levels, each with a net navi as the boss. 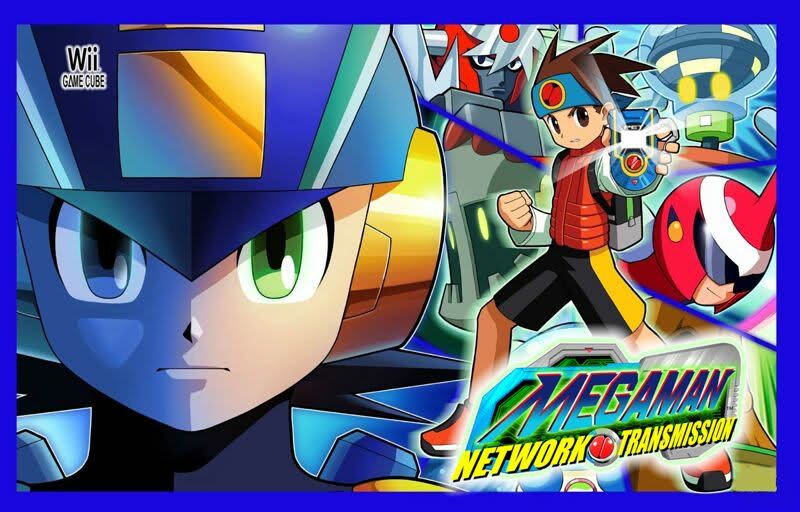 If you're looking for a challenging platformer, Mega Man Network Transmission is an often forgotten game. Like Take Back the Tower and Twisted Vine before it, this is an arranged track as well. 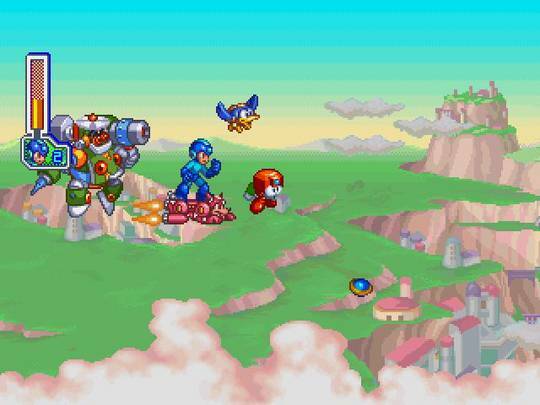 This VGM volume comes from a special Mega Man arranged compilation. The subject of this theme is Skull Man, and it has a wonderfully rockin' tone to it. 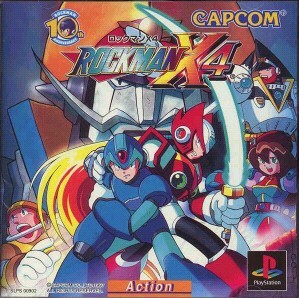 Mega Man X4 probably possesses what I consider to be the best soundtrack in the X series's history, right next to the original Mega Man X. Slash Beast's stage takes place aboard a chugging military train (as if the name of the track did not already specify that). The final boss of Mega Man X6, one of my least favorite entries in the franchise, is a gold Sigma golem that shoots laser beams out of its mouth. The theme that accompanies the boss is a heavy metal cacophony, perfect for a final battle. 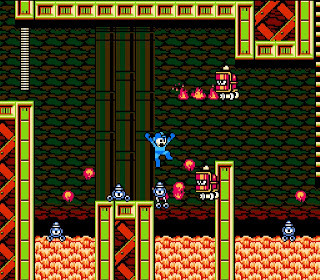 Mega Man 7 was the sole 16-bit entry in the mainline Mega Man games. Wily Stage 1 features synth electric guitars and bass. 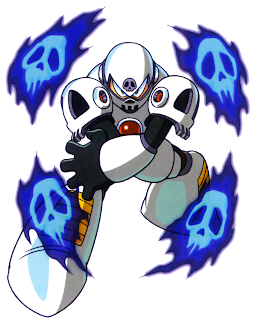 In my view, Mega Man 7 features the most difficult final form of Dr. Wily in series history. What do you say? Let us peacefully stroll through the outdoor corridor known as Apple Market for this VGM volume. 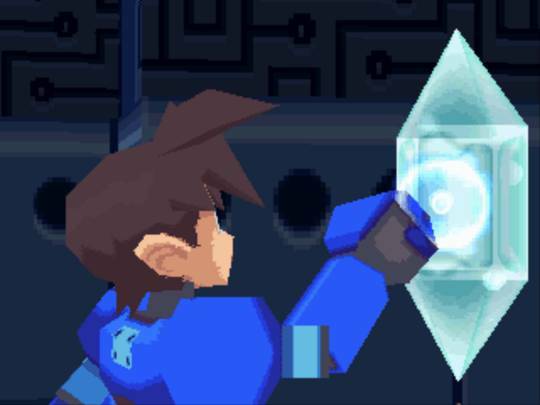 Mega Man Legends was a spinoff series that took Mega Man into three-dimensions. The game was not without its issues, namely the controls and camera, but it was a wonderful effort nonetheless. Too bad about that third game in the series, though. 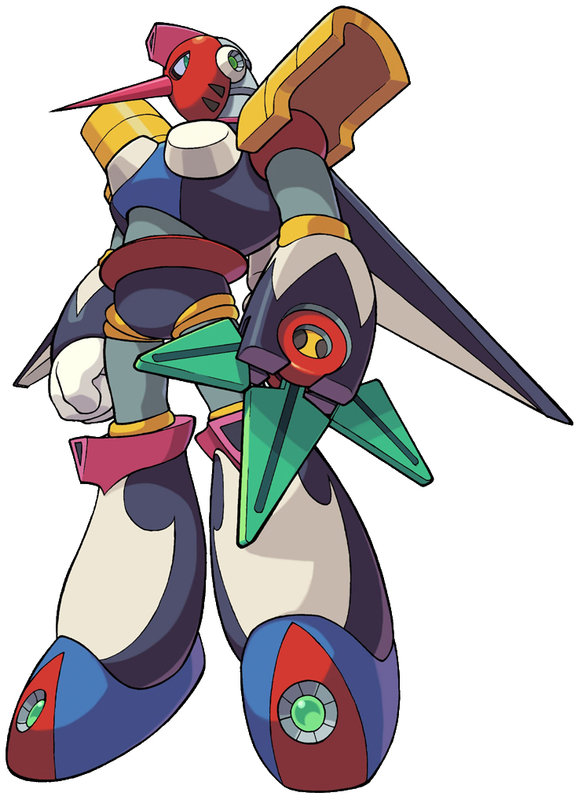 Unlike every other game in the Mega Man X franchise, Sigma is not the true final boss of Mega Man X8. Instead, that honor goes to a character named Lumine. 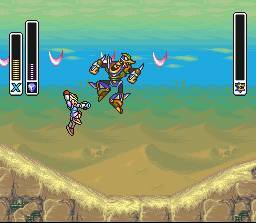 In the final boss fight, players only have a limited amount of time to defeat Lumine before he destroys the entire battlefield, costing the player a life. Lumine's second form's music is intense and high octane. 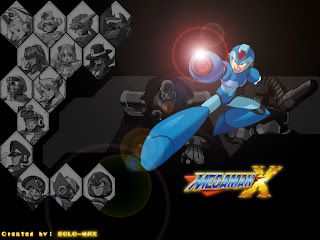 As if this edition of SuperPhillip's Favorite VGMs didn't have enough arrangements on it, this medley features music from Wily boss fights from Mega Man 3, Mega Man 4, and Mega Man 6. 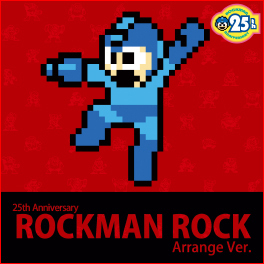 Exactly why Mega Man 5 was omitted is beyond me, but the music more than makes up for it. Heavy rock guitar with a choir chanting? Yes, please! Happy birthday, Mega Man. I think this celebration was better than Capcom's even! At least you still have millions of fans that love you, Mega, regardless of whether your publisher does. Next week we will be celebrating the holiday season with ten wintertime themes. Look forward to that. Until then, check out my VGM Database for every song I have spotlighted. Toodles!